Located in one of the state&apos;s most exciting neighborhoods, The Westin Austin at The Domain offers lush hotel accommodations in a vibrant setting. Relax and recharge in AAA 4-Diamond rooms and suites, lavishly appointed with 37-inch TVs, refrigerators and signature Westin Heavenly Bed® and Heavenly Bath® amenities. 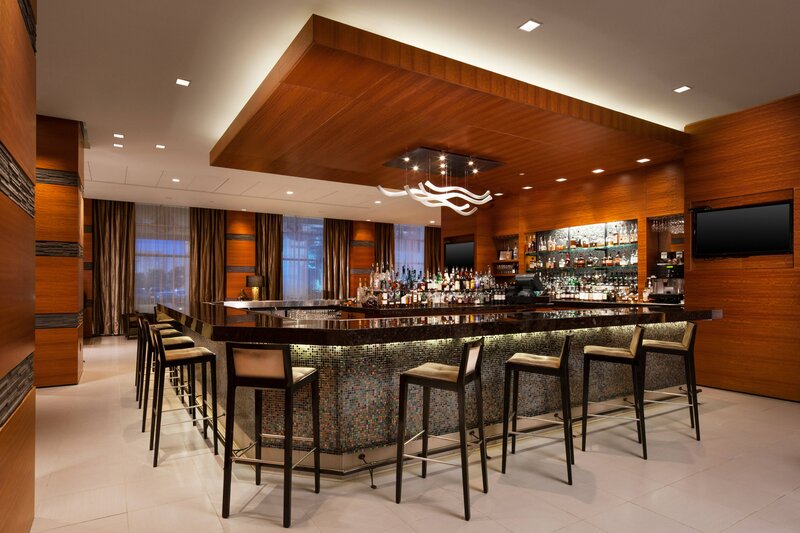 Savor creative cocktails and classic American cuisine with a TX flair at Urban, our inviting restaurant and lounge. Surround yourself with North Austin&apos;s delectable dining, luxury shopping, entertainment, and nightlife. 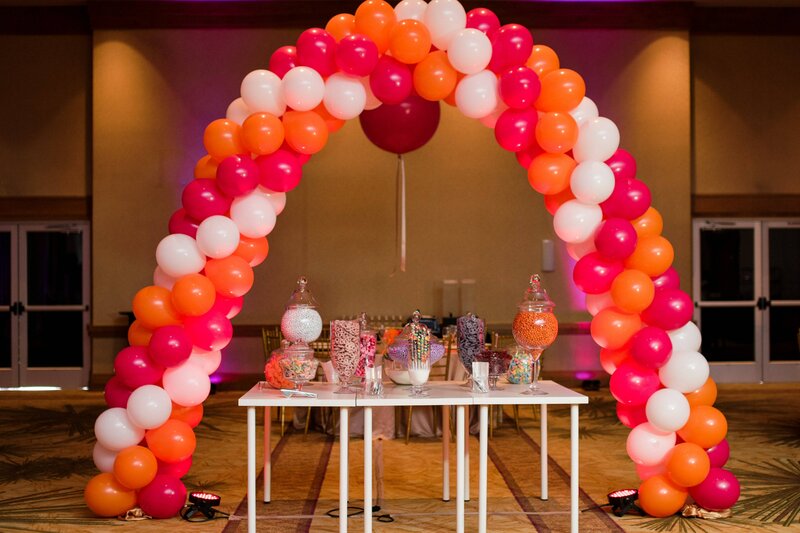 Gather in 17,000 square feet of versatile space, designed for unforgettable corporate and social events. After a full day of work or exploration, soothe your senses with massage, beauty and wellness treatments at Spa Réveil, just steps from our hotel. With a WestinWORKOUT® Fitness Studio, shimmering outdoor heated pool and whirlpool, The Westin is an upscale haven in the heart of The Domain. With 17,000 square feet of event space, we&apos;re sure to have a venue to suit your needs. From intimate boardrooms to our Primrose Ballroom, the largest ballroom in The Domain, our state-of-the-art spaces and AV services are ideal for your next event. Southern hospitality gets an elevated spin at our upscale yet comfortable restaurant featuring local flavors, happy hour specials, and live entertainment. 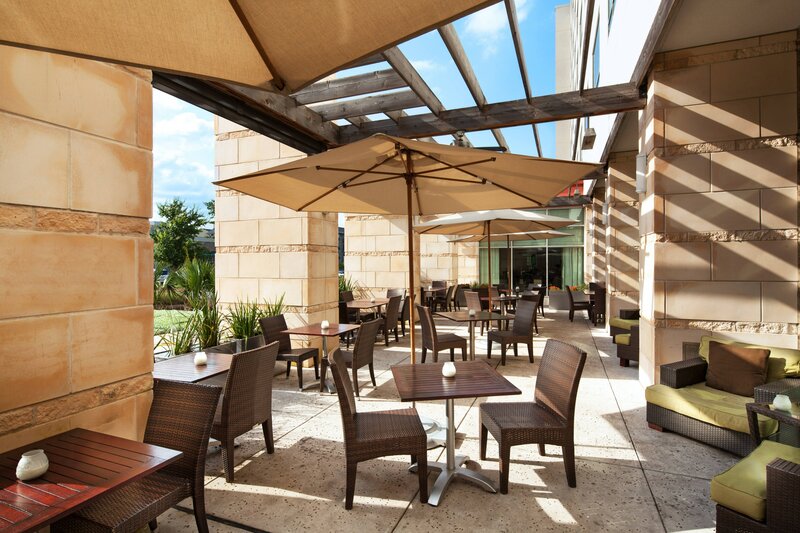 Dine in view of the open kitchen concept or outdoors on our sleek patio. 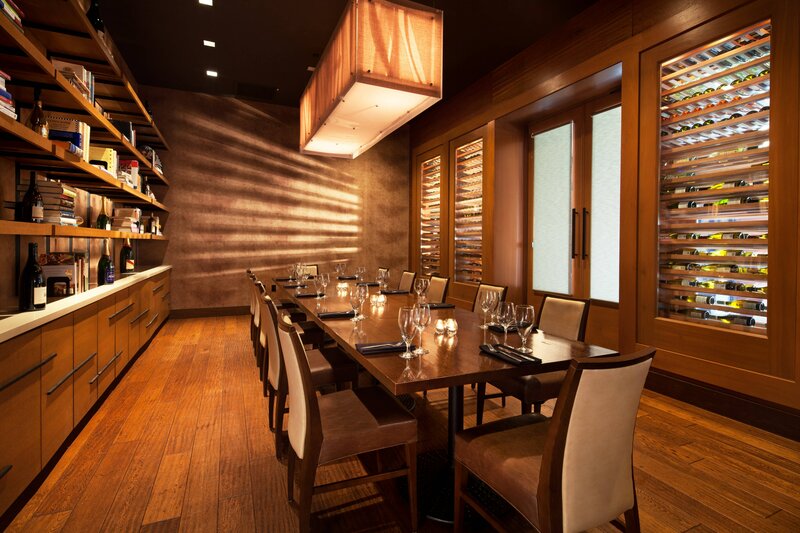 Enjoy a cocktail and live music in the lounge or hold an event in our elegant wine room. With upscale shopping, dining and entertainment, The Domain is North Austin&apos;s premier neighborhood destination and our hotel is located in the center of it all. Situated in a beautiful park-like setting, The Domain features over 100 upscale and mainstream retail stores and boutiques. Enjoy must-have bites in North Austin&apos;s dining destination with popular favorites like the Grand Lux Café or Maggiano&apos;s Little Italy as well as local options like Second Bar + Kitchen. Upscale watering holes and social clubs like Punch Bowl Social line nearby Rock Rose Ave, and Austin&apos;s Top Golf entertainment venue is within walking distance. 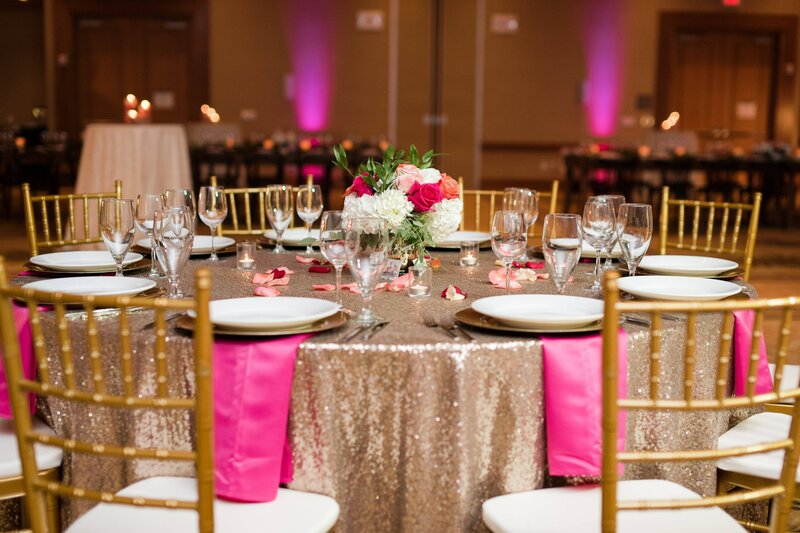 The Westin Austin at The Domain offers a variety of social gathering venues, allowing you to choose the perfect setting for each and every event. 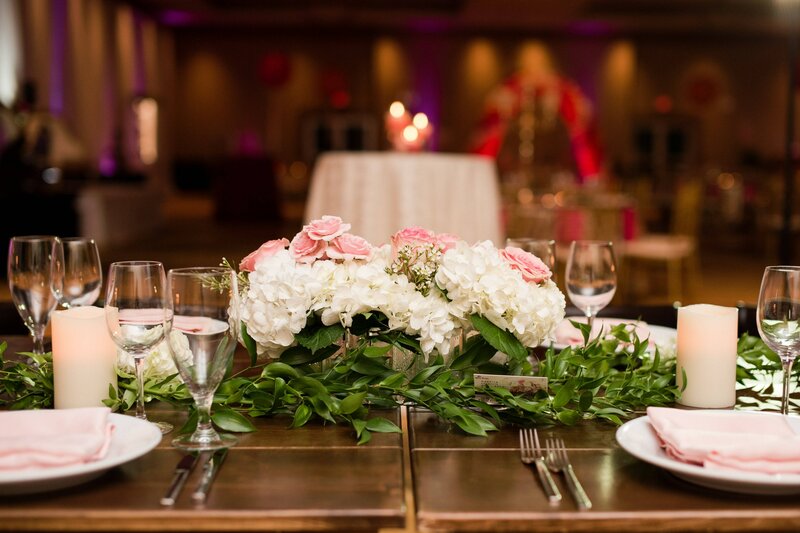 With over 17,000 square feet of special event space and we can accommodate all of the events associated with your special day, be it a wedding, bar/bat mitzvah, quinceañera, or other special event.